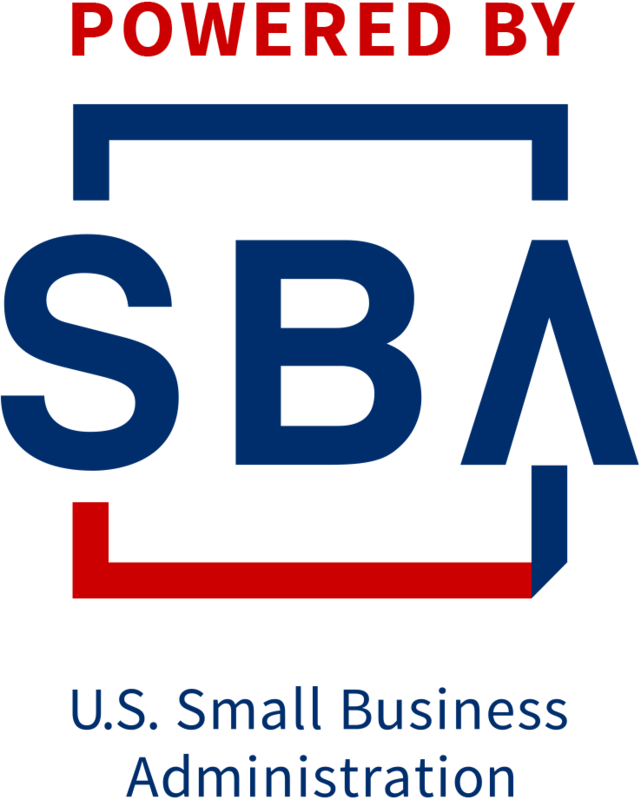 The Recordkeeping for a Small Business workshop provides an overview of record keeping and is designed to help participants understand how record keeping can benefit their small business. Come learn the ways businesses keep vital records of their activities and track their day-to-day transactions in traditional accounting. Understand the structure, content, and application of a variety of record keeping forms and accounting methods. We’ll explore the differences and connections between record keeping, accounting, and financial management and learn about the requirements of a record keeping system. We’ll discuss the sources of documentation: income, purchases and business expenses. Some of the challenges we’ll cover include separation of business and personal finances; bank and credit card account reconciliation; petty cash, and purchase authorization. Speaker(s): Presenter: Adrienne Heard, CBA.